WOW! You have to see this Vancouver Special to truly appreciate how well it's been cared for! 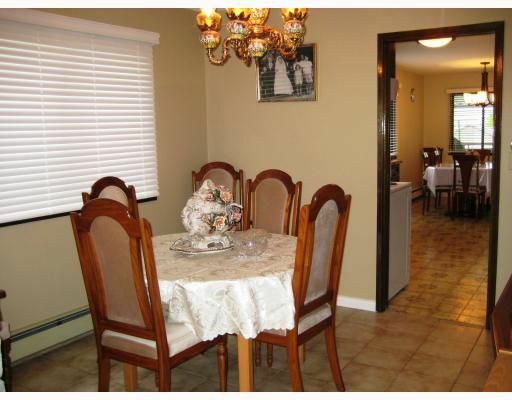 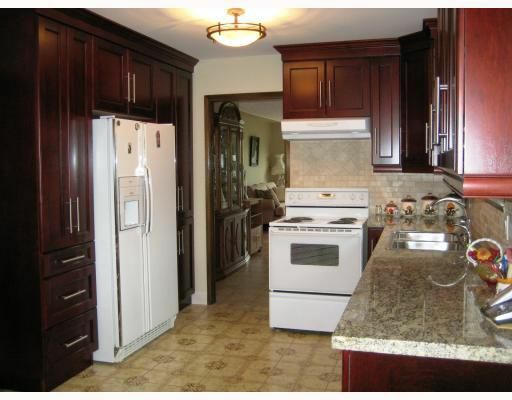 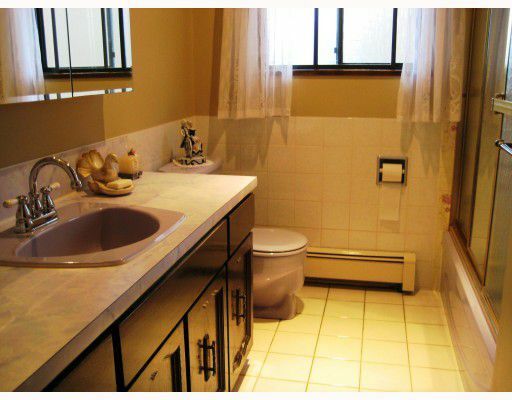 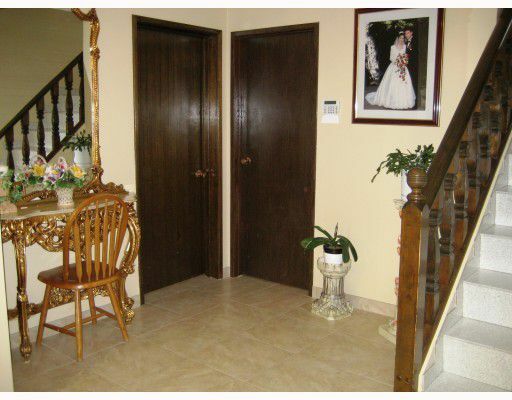 This 4 bdrm/ 2.5 bath home has been lovingly maintained by European owners for 30 years. 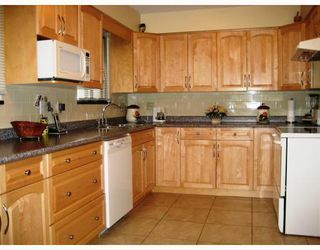 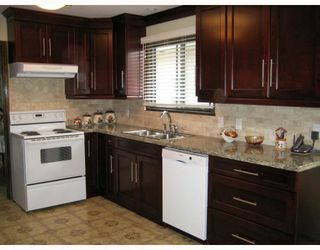 Main kitchen has been recently renovated with gorgeous cherry wood cabinets, tile backsplash, granite counters & newer appls. including a brand new BOSCHE dishwasher! The LR features an elegant rock & marble wood burning F/P, ceramic tile flrg & recently replaced sliding windows leading into the balcony. 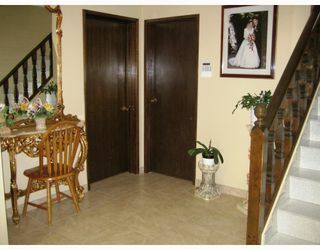 Spacious bdrms (master w/ 2 pc ensuite) w/ H/W flrg. 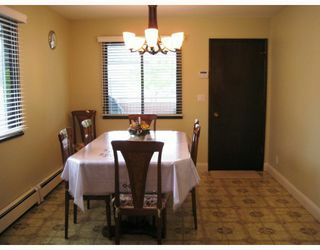 Lower level has 1 bdrm income generator or extended family. Enclosed garage currently used as a workshop/storage can easily be converted. 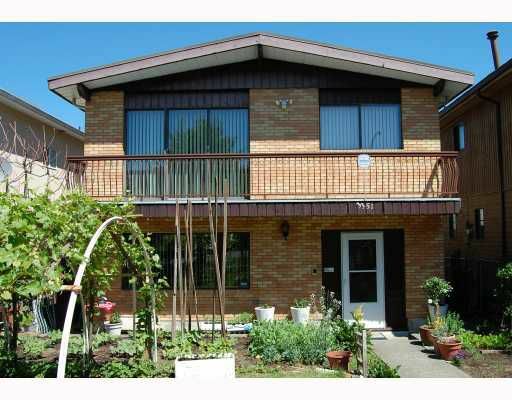 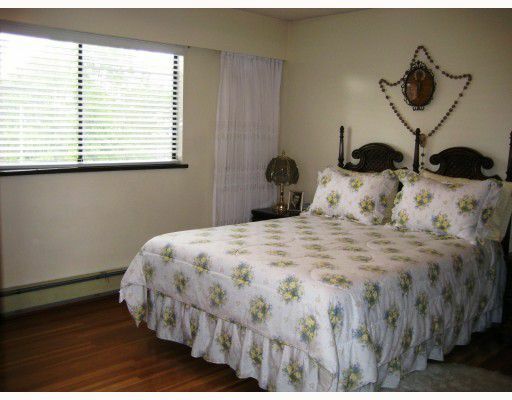 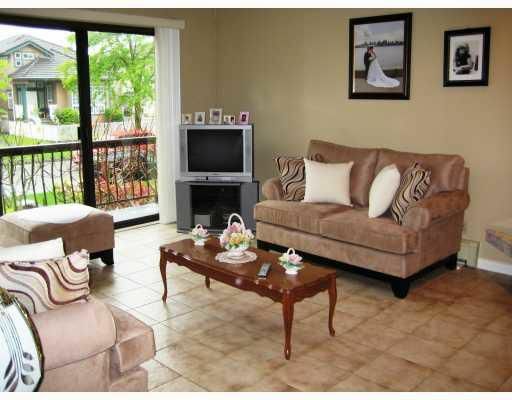 Great location close to shops, transit & restaurants.